Paul is a clinical psychologist in private practice, a skeptical investigator, and a conjurer! He pursues the truth in the manner of The Amazing Randi, whom he has met several times, enjoyed great laughs with, and admires. Paul states: "Randi is The Sensai; I am but a poor student." 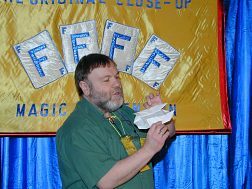 Paul has been The Chairperson for The Contest of Magic for The Society of American Magicians (S.A.M. 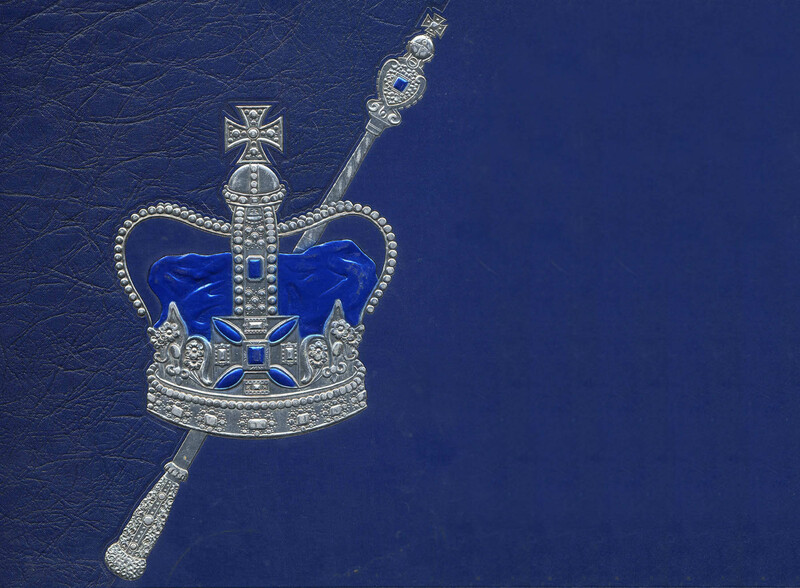 )for 19 years, and was awarded Honorary Membership, one of the highest honors bestowed by that Society. His involvement with The S.A.M. has been a great privilege, and he has met and worked with Magicians from all over the world. He was an Honored Guest at The World Symposium of Magic in Saitama, Japan in 2005. He has also written for various Magic magazines. He has been the on-air psychological consultant for the NBC and ABC affiliates in Grand Rapids, and although he has had a small degree of fame, the fortune part of that equation has eluded him! He is quite open to consulting in a variety of areas, and he will travel anywhere. As both a corporate entertainer and psychologist who uses both Rational Emotive Behavior Therapy and origami, he wonders why so many psychologists are lacking in both humor and the ability to see themselves as fallible people. KEARNEY TRIVIA: Born on March 11, 1949, Paul is (to my knowledge) the second-youngest member of our class, eight days older than Norbert Norkus. Kathy Curatalo, Vic Jans (nee Jankowski) and Greg Wroblewski were born in February of 1949.